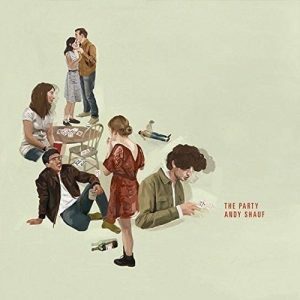 The Party, the third outing from Saskatchewan songwriter Andy Shauf, basks in an intimacy akin to reading your friend’s diary: You know you shouldn’t be poking your nose where it doesn’t belong, but there is just something so compelling about the contents. Shauf’s way with words is so addictive that you’ll feel the protagonist’s embarrassment in “Twist Your Ankle,” while also feeling the shame of the overeager partygoer on “Early To The Party.” It is this claustrophobic world of awkward, indeterminate characters that Shauf introduces to the listener throughout the album’s 10 minimalist, pop-inspired songs that resonate far louder than one would expect. Brilliant.